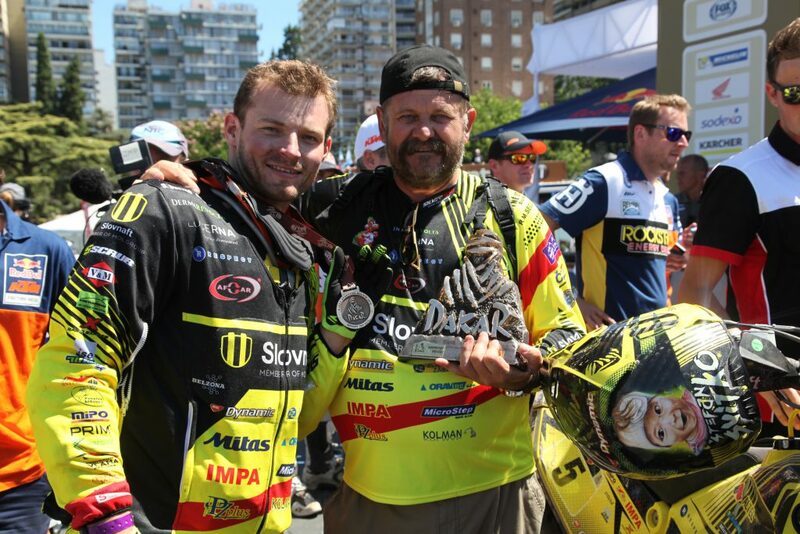 They may be rivals on the track but off the track they are friends. 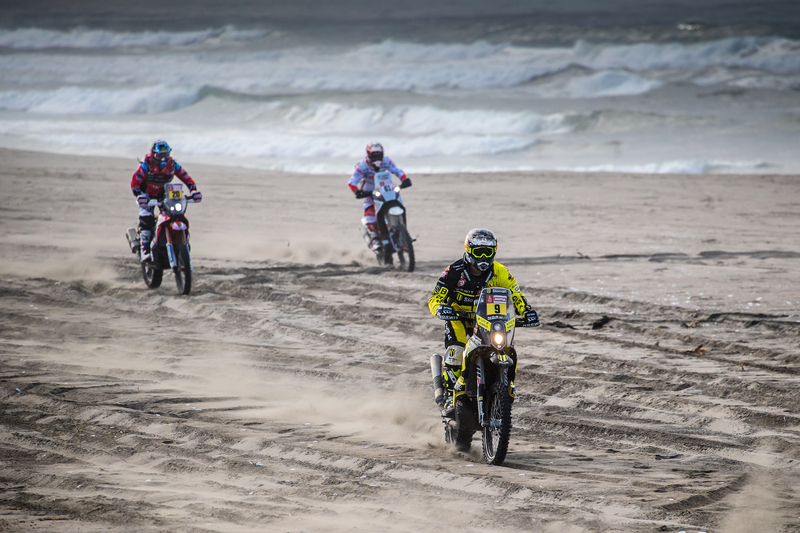 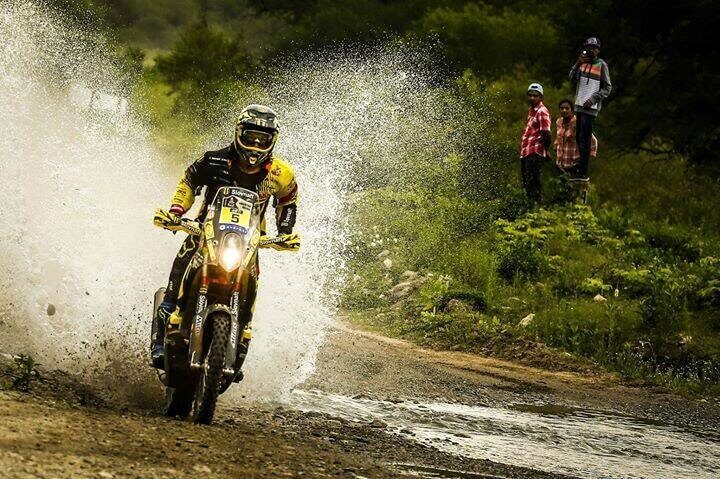 The best riders from all over the world meet each year at the Dakar. 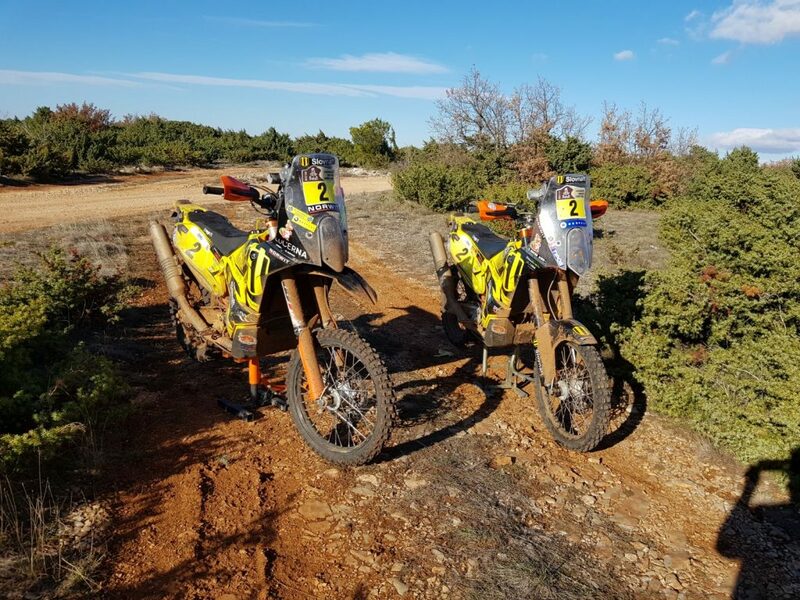 They know each other either from previous years or from other competitions. 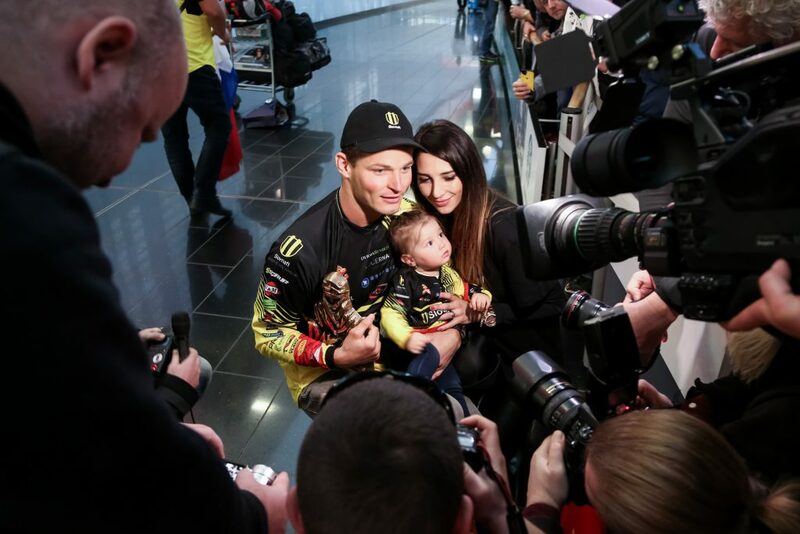 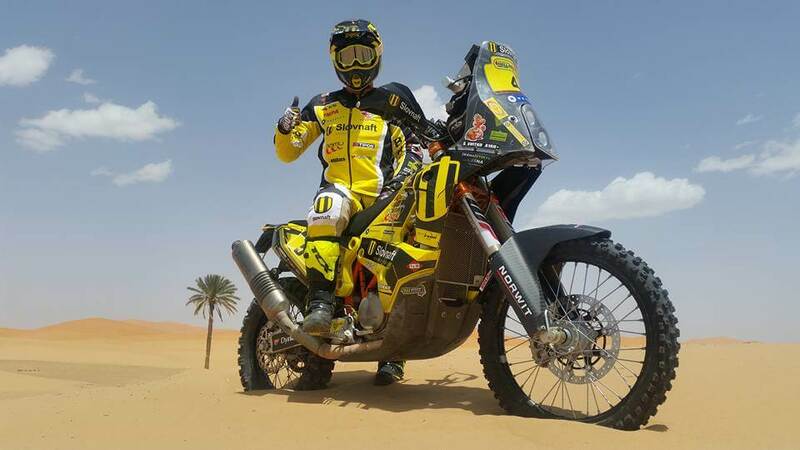 However, there is no time for some big get-together during the Dakar. 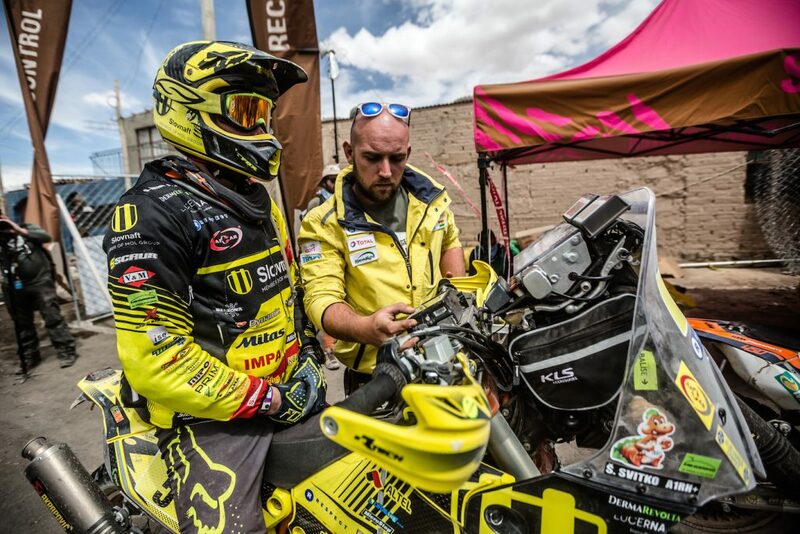 Such big teams usually also have their own physiotherapist and a chef. 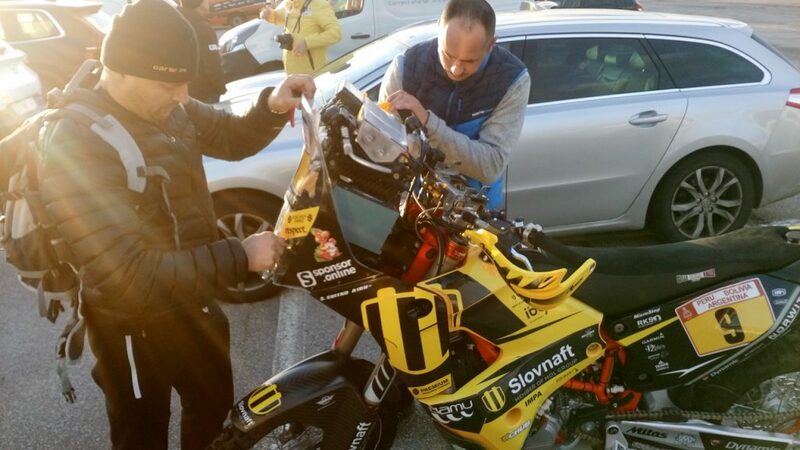 This is the reason why Števo may never get to meet some of the riders at breakfast, lunch or dinner. 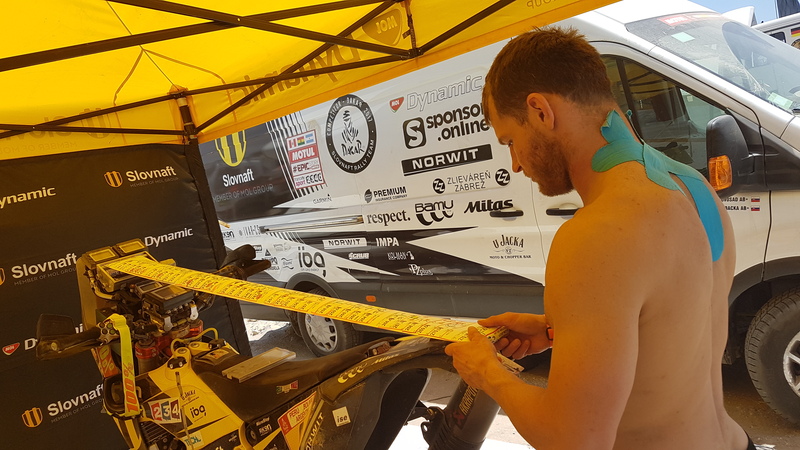 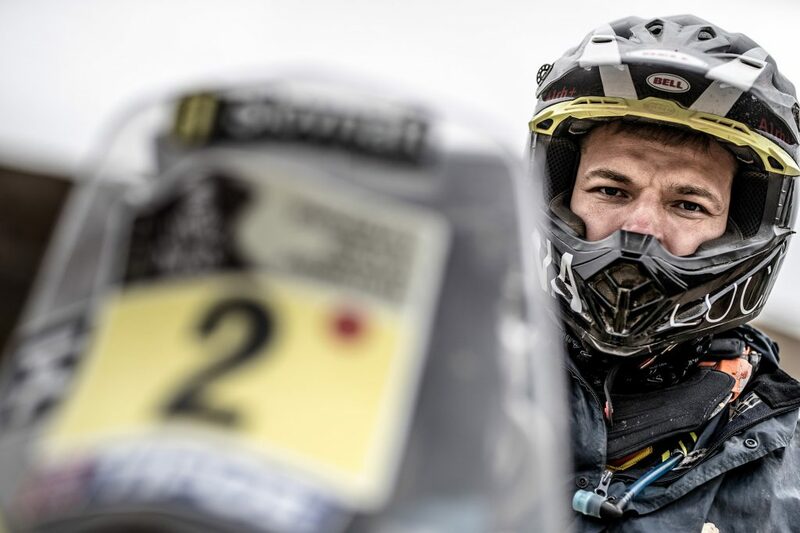 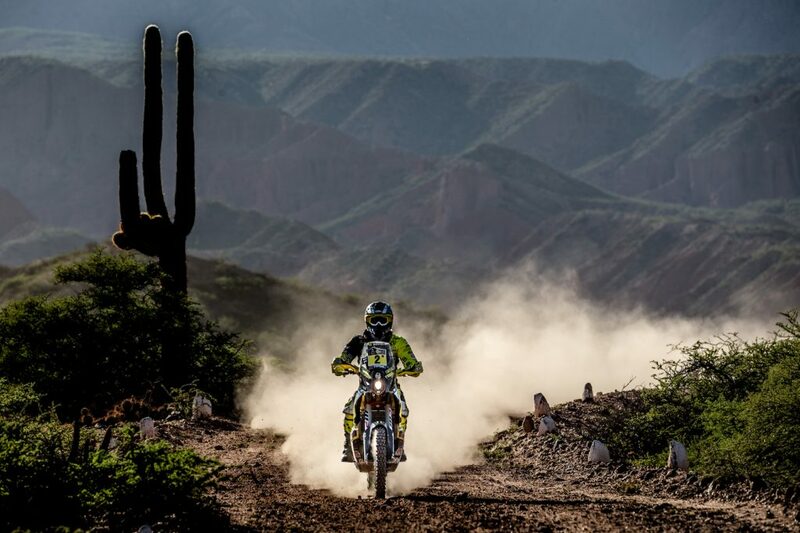 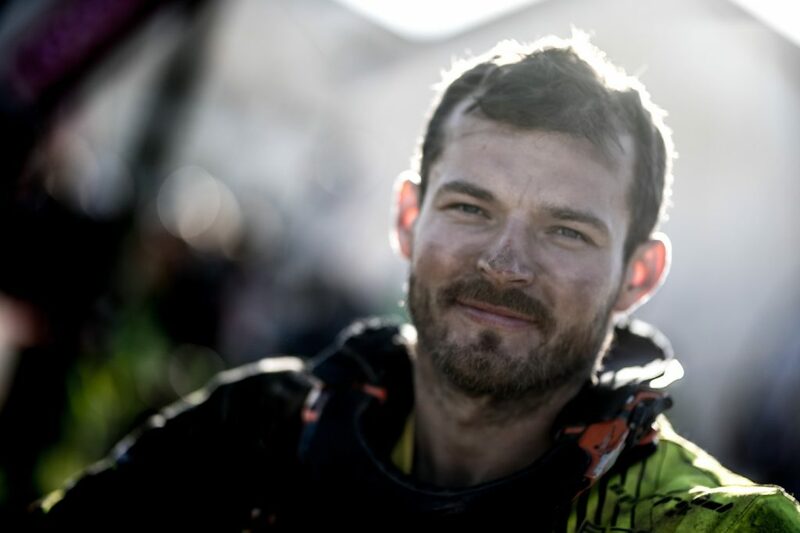 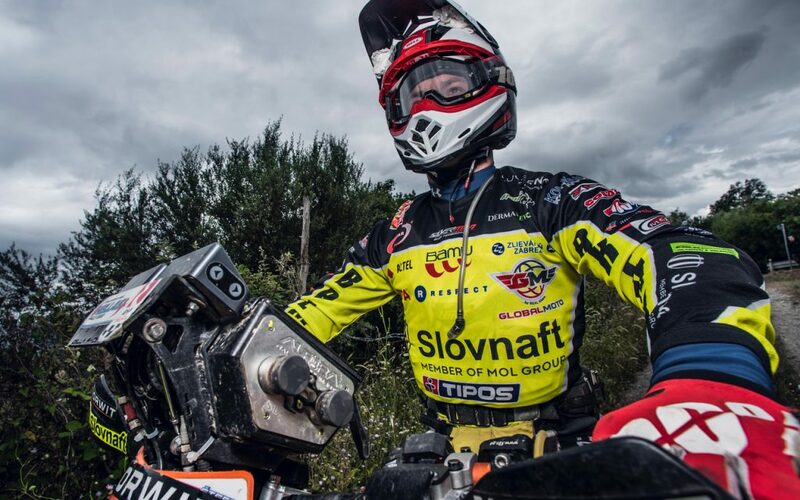 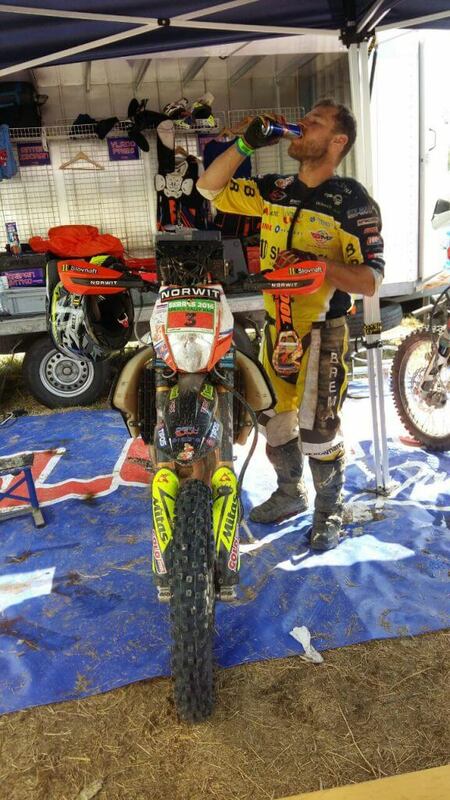 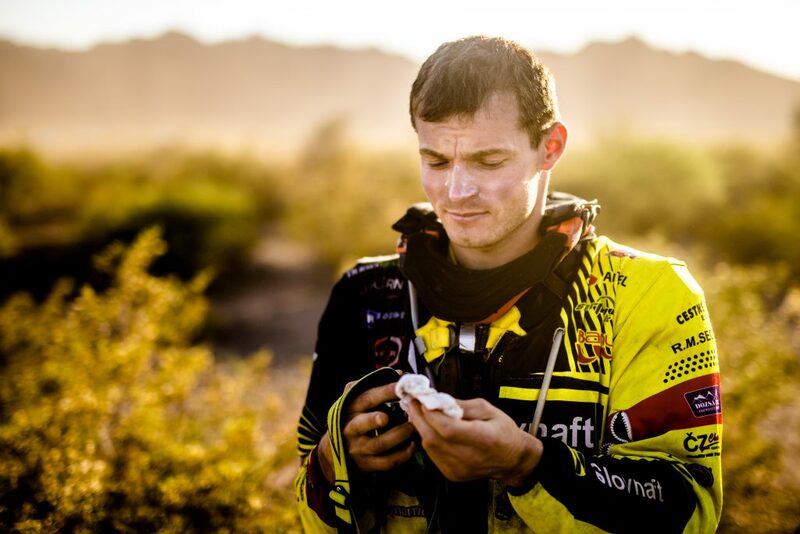 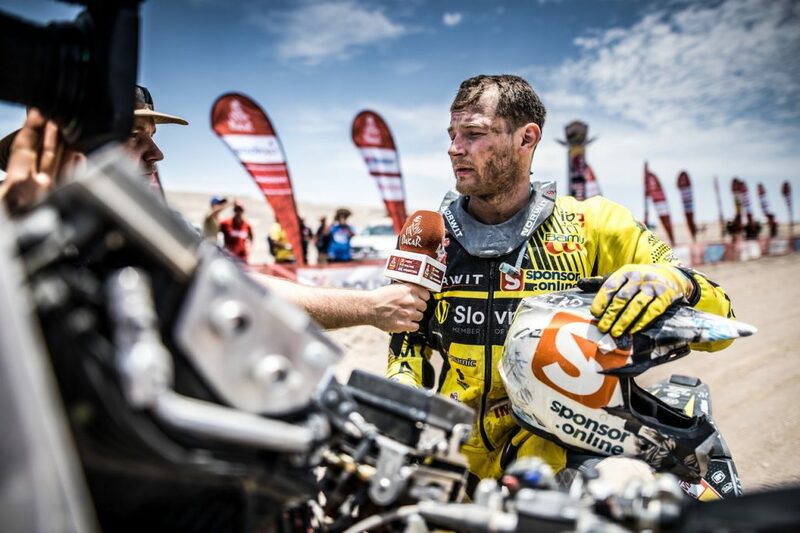 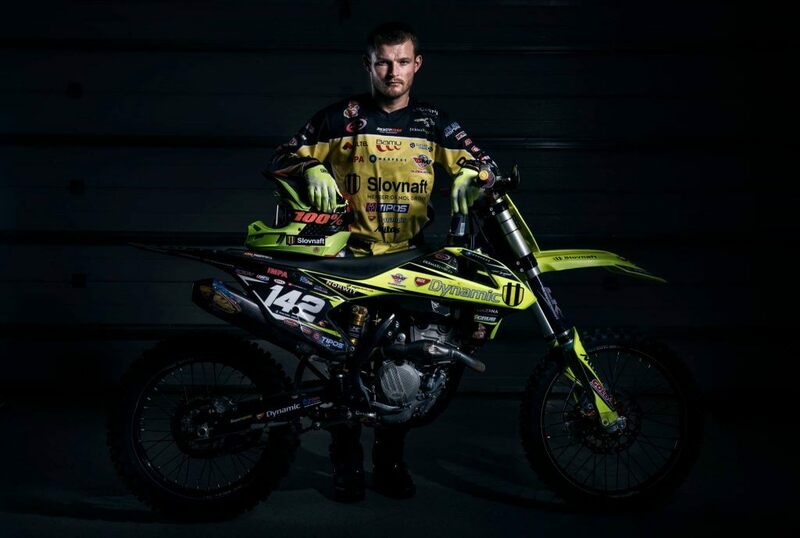 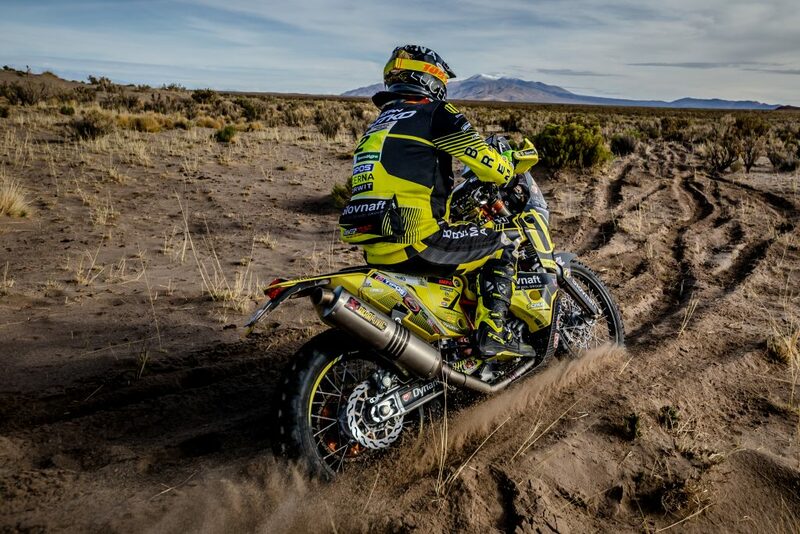 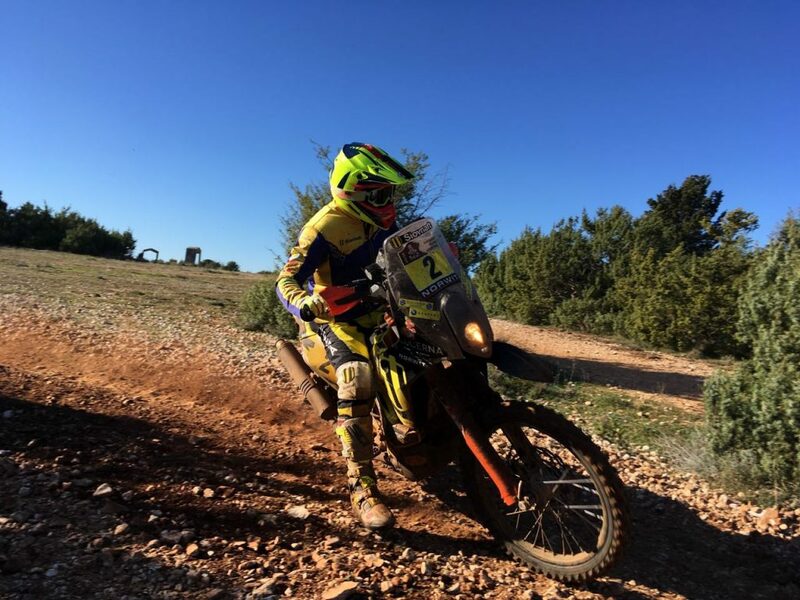 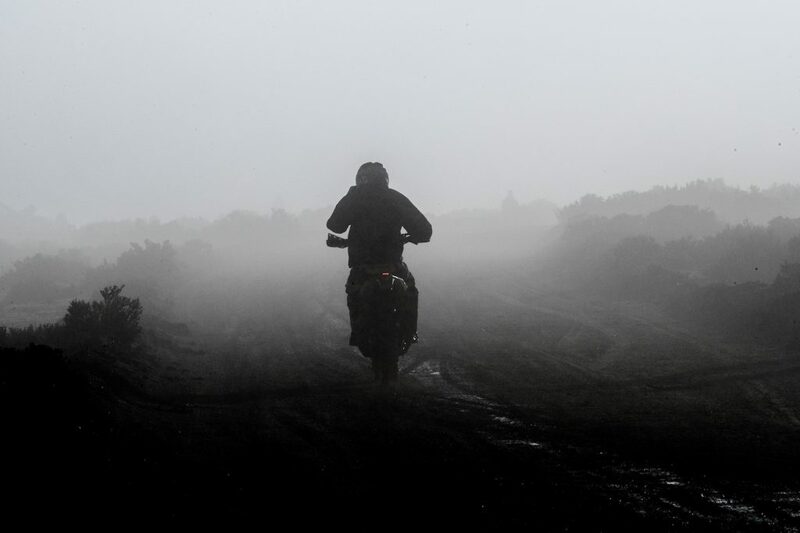 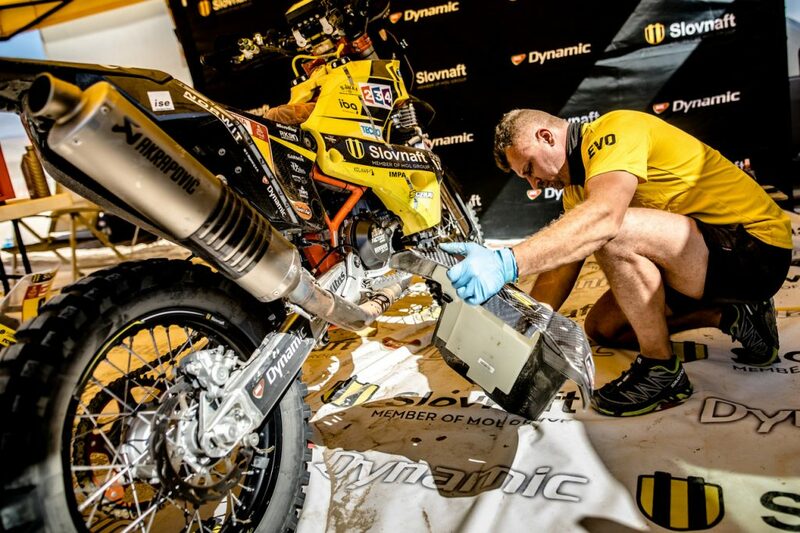 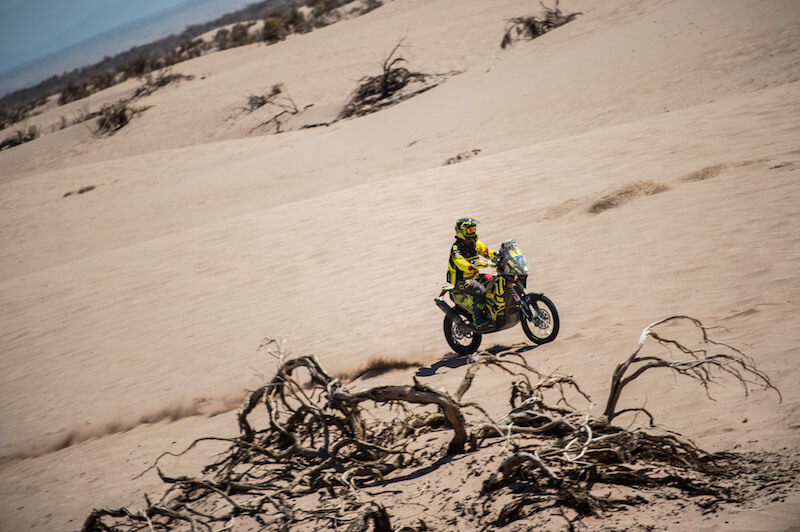 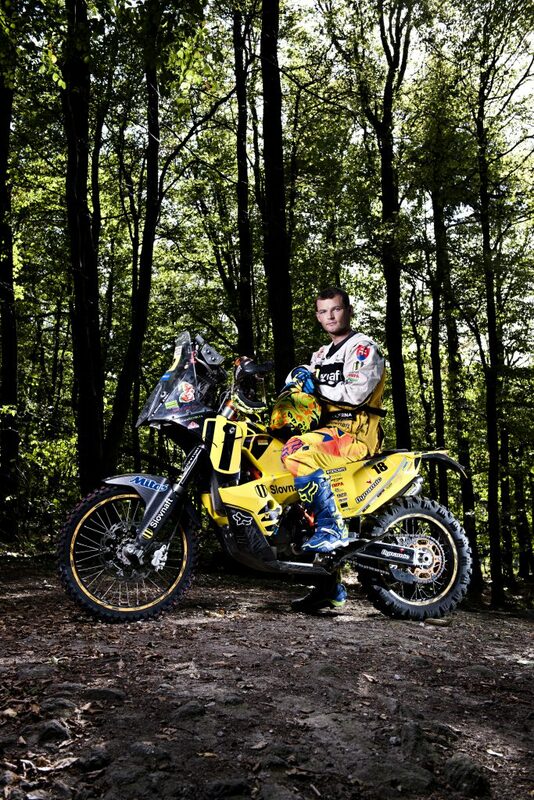 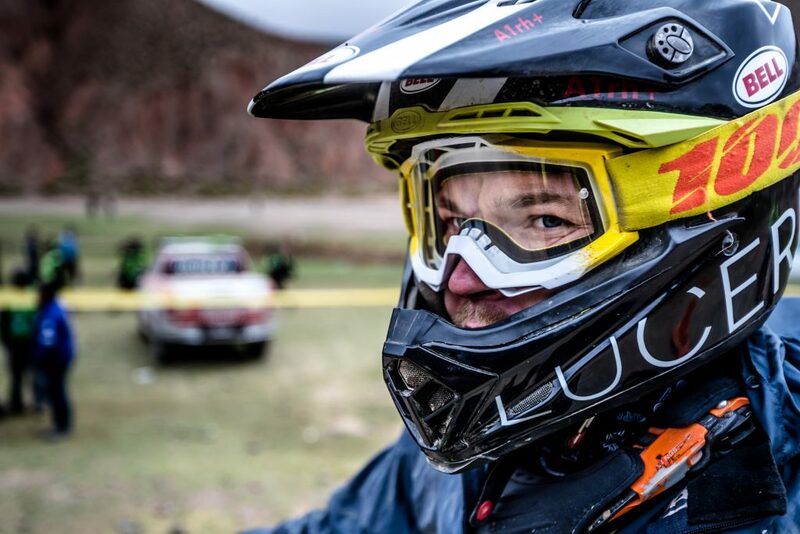 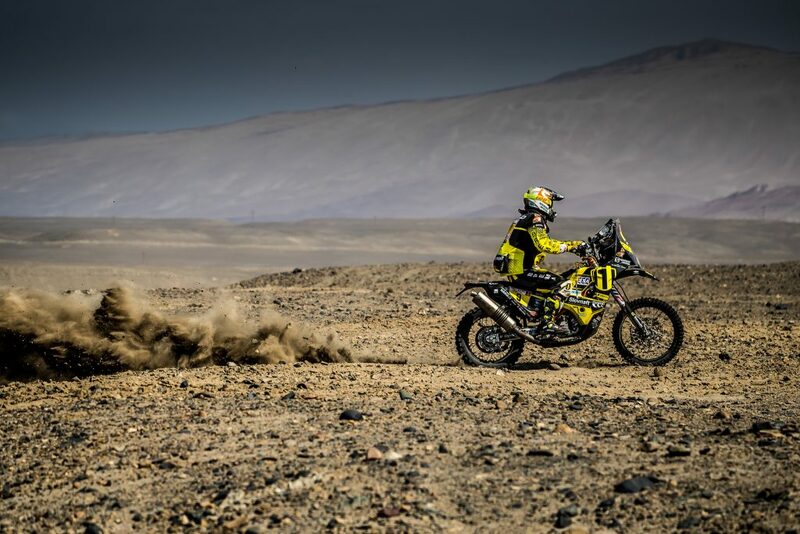 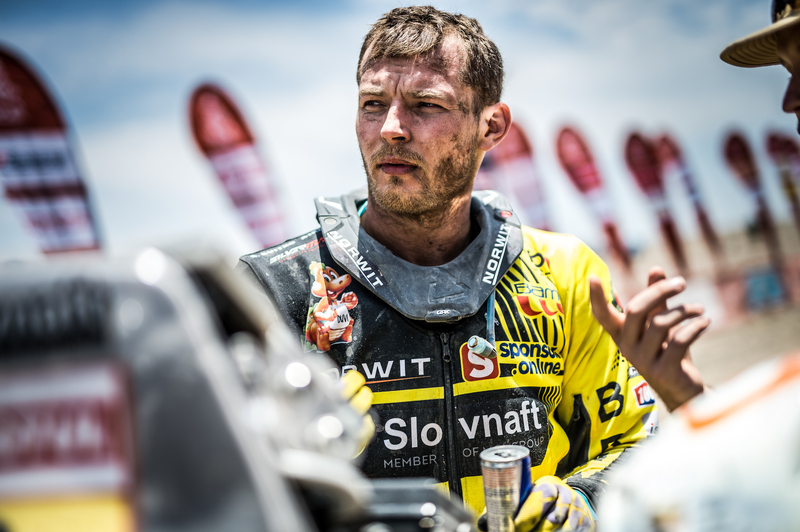 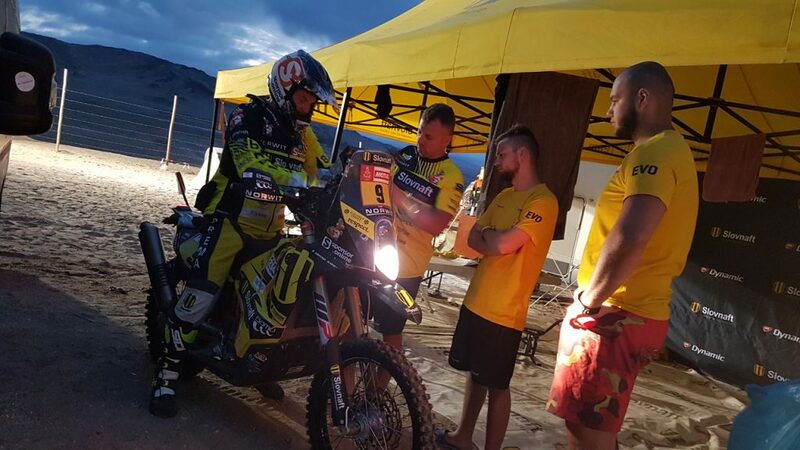 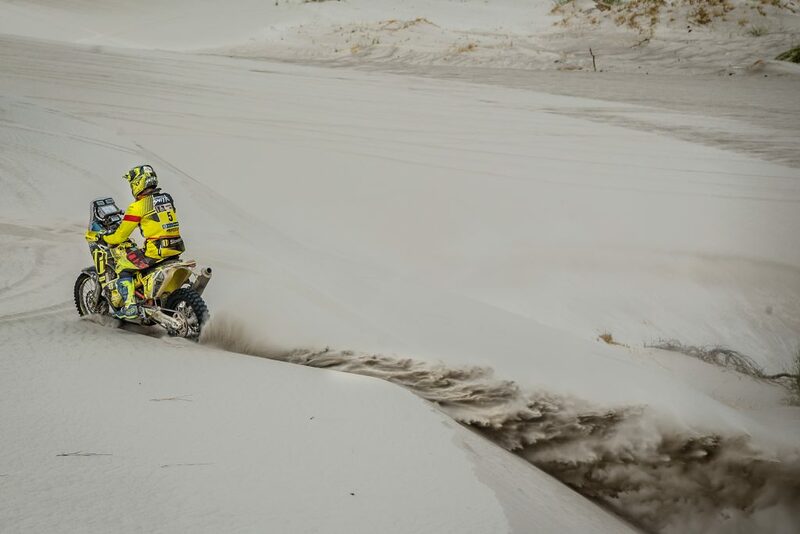 To select the best tactics, Števo has to follow the interim results of his rivals during the Dakar. 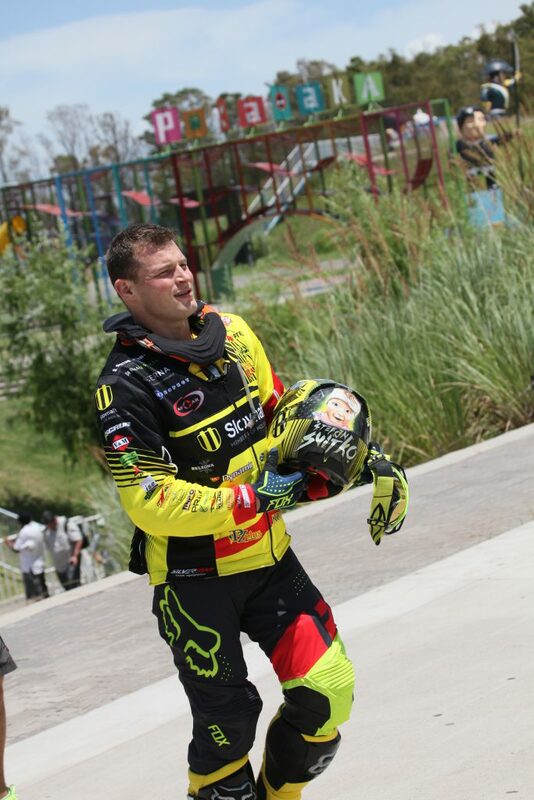 Who dropped out, who received what penalty, who improved their ranking. 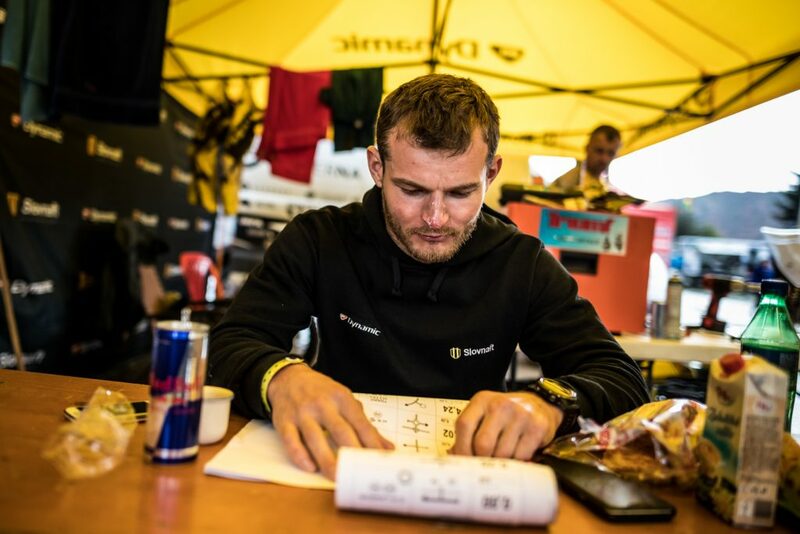 Every detail is important. 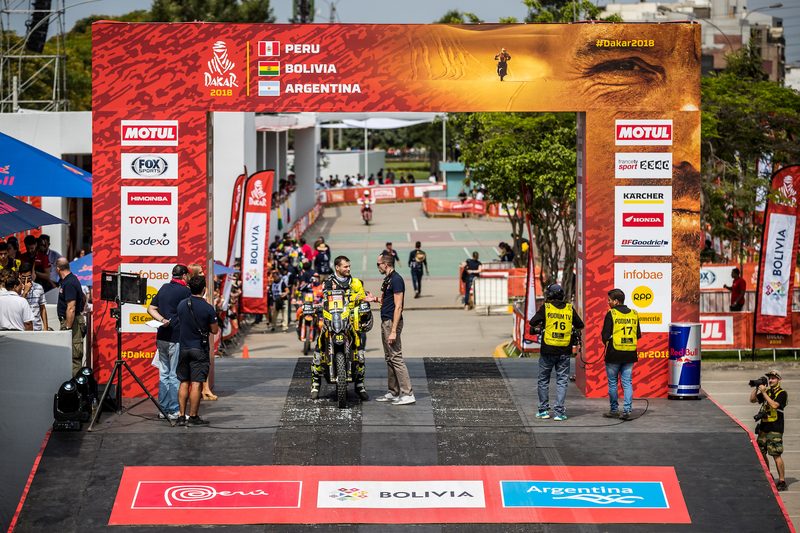 The first ten riders start in three minute intervals and those from the tenth to twentieth position in two minute intervals. 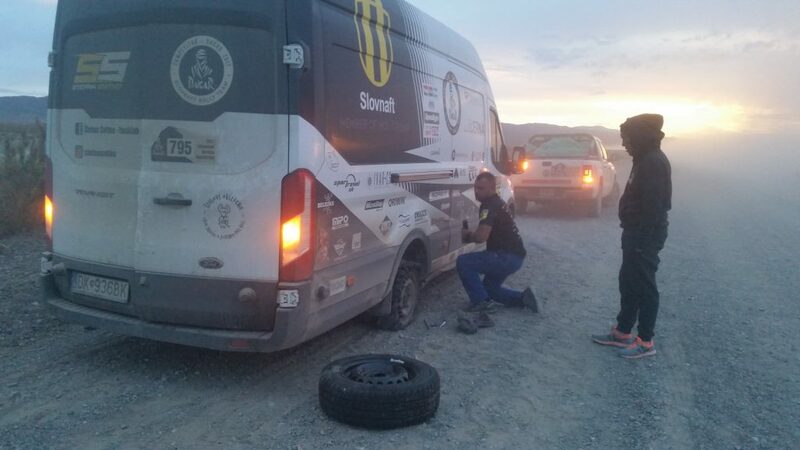 During the longer stages, they get to fill up their tanks after approximately 200 kilometers; they have 15 minutes to do this. 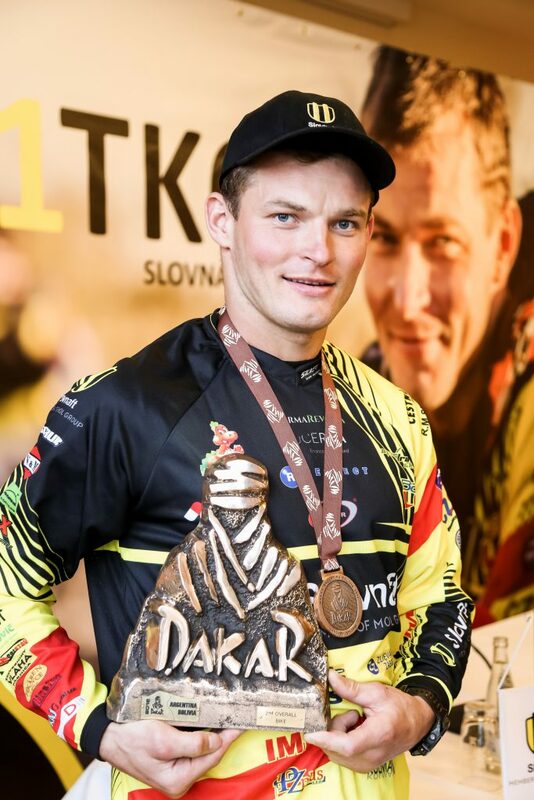 During the rest of the year Števo gets to meet some of the top riders but only sporadically as professional riders go to smaller races only very infrequently.